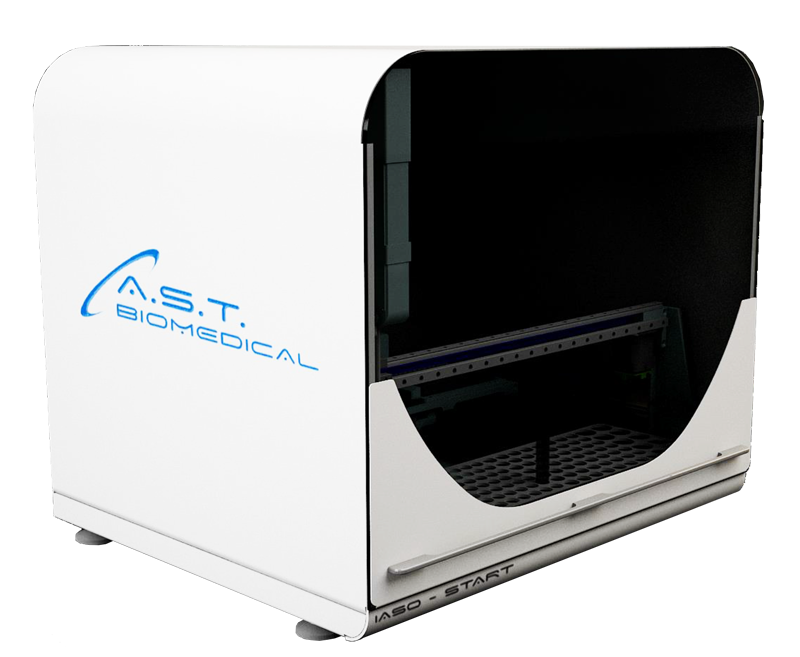 Iaso Start is the new fully automated elisa on microplate analyzer. Iaso Start use disposable tips and it is ECO FRIENDLY. The software, entirely developed by A.S.T., allows a simple management of the processes. Wi-Fi remote full assistance Bi-Directional Host Connection.